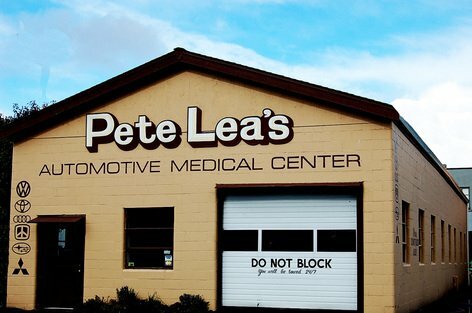 Pete Lea's Automotive has offered quality, honest auto repair since 1971. Our number one priority here at Pete Lea's is to ensure your family's safety on the road by providing you high quality auto repair and diagnostics. Our mechanics specialize in all import/foreign vehicles. We report all repairs to CARFAX for easy accessibility to repairs. All of our repairs meet manufacturer requirements and does not void any manufacturer warranty. Most of our repairs come with a 12 month/12,000 miles warranty and no additional cost. Conveniently located in Downtown Olympia across the street from the new 222 Market. ​Enjoy a hot cup of coffee, some scrumptious food, a stroll around Capital Lake, or hang out in our office with Free Wi-Fi & Coffee while you wait for your vehicle.